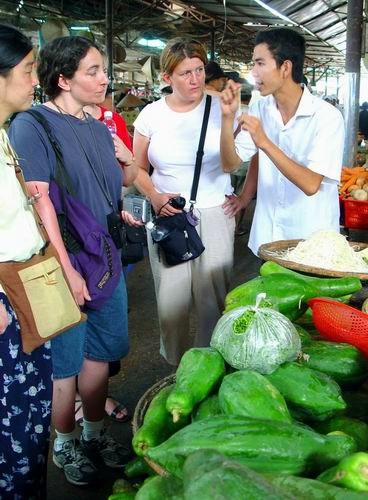 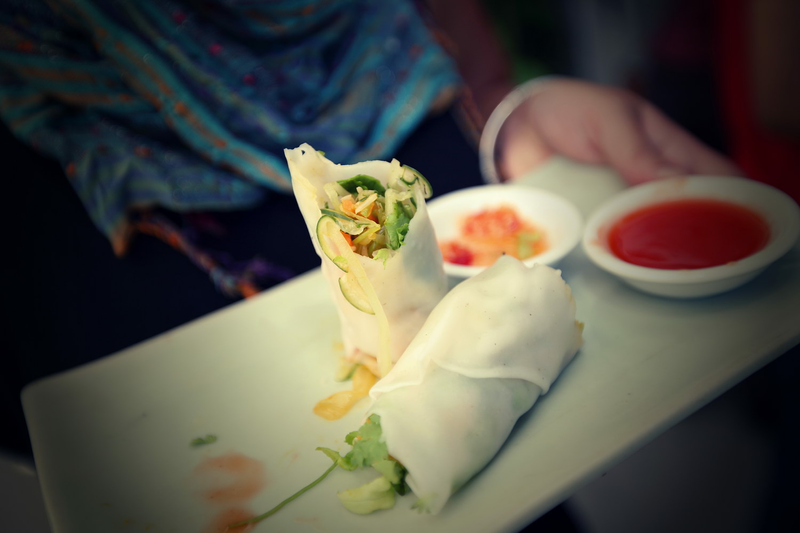 Guided tour of Hoi An’s colourful central market, boat trip on the Hoi An River, herb garden walk, 2 hours hand on cooking class, and finish with lunch. 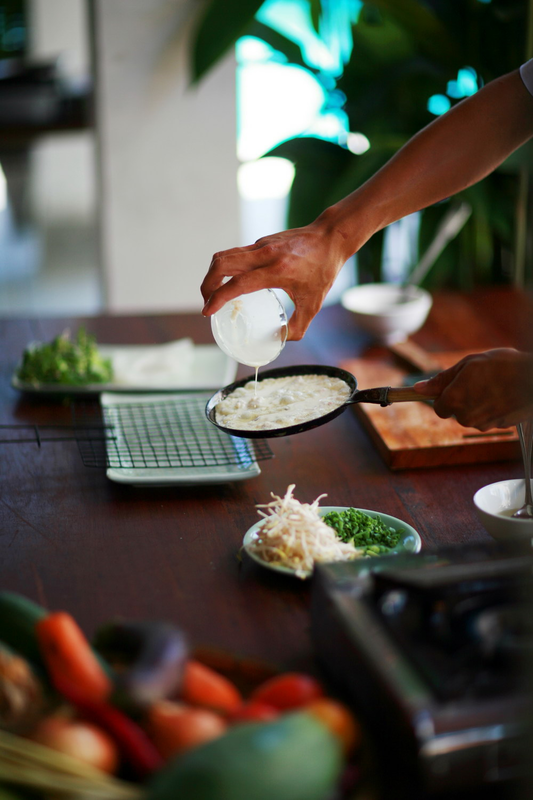 Set in 2 acres of stunning tropical gardens, with 3 open air ‘pavilion style’ buildings, the stylish Red Bridge is Hoi An’s leading cooking school. 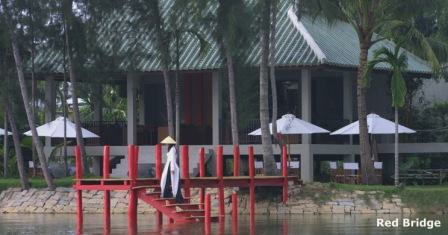 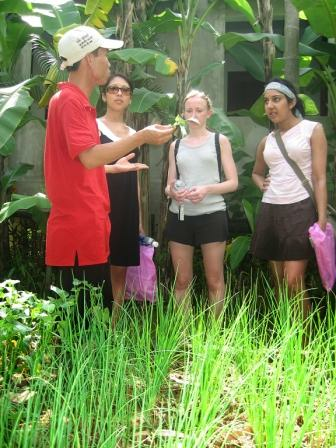 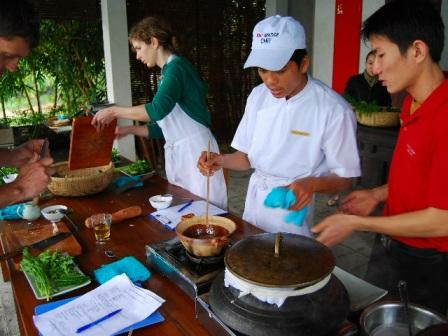 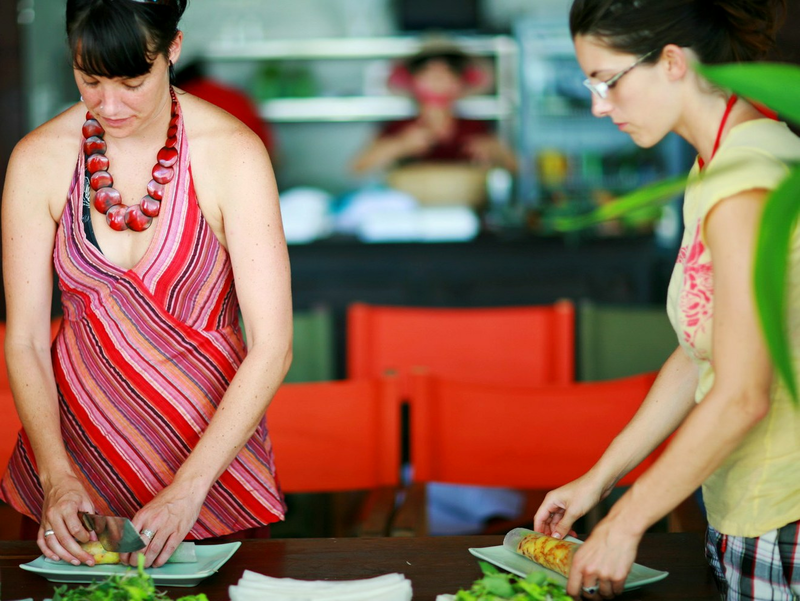 Red Bridge Cooking School operates 1 classic half-day tour every day of the year.